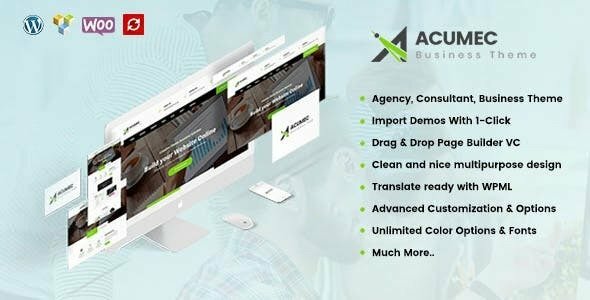 Acumec – Business Multipurpose WordPress Theme for all kind of business. 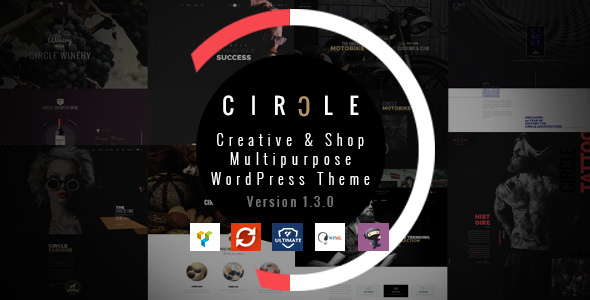 Perfectly suits for business companies, Seo, corporate agencies, startups, freelancers, organizations, personal portfolio and creative minds as well. 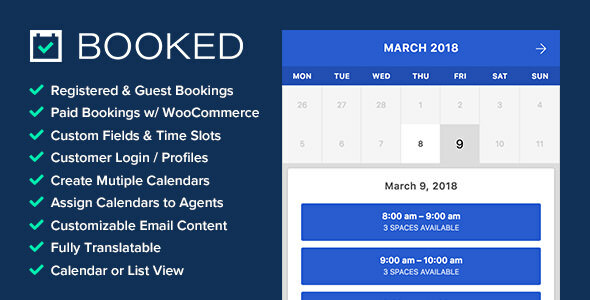 The WP consists of well-organized components – so it’s easy to modify and customize everything. 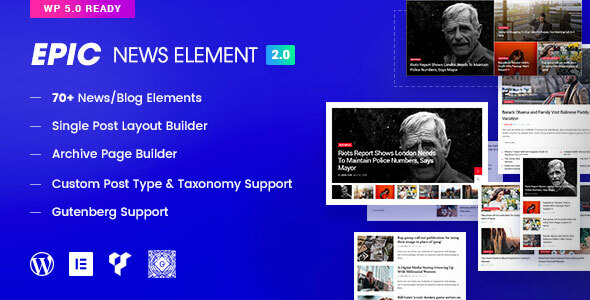 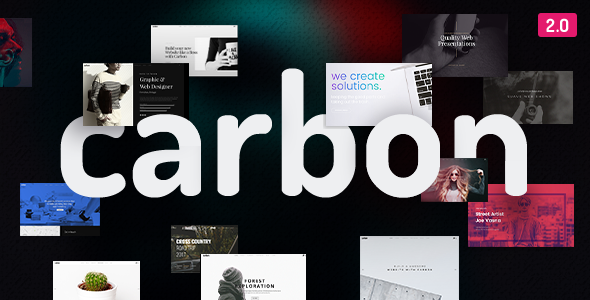 Carbon is a beautiful minimal theme with eye catching design and super strong framework behind. 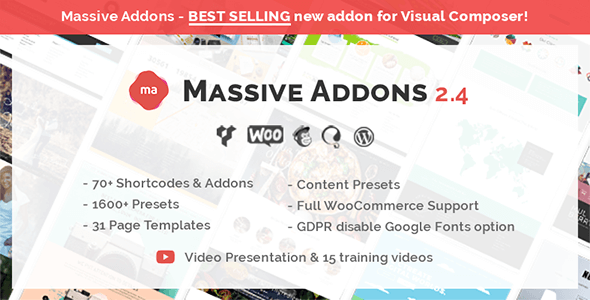 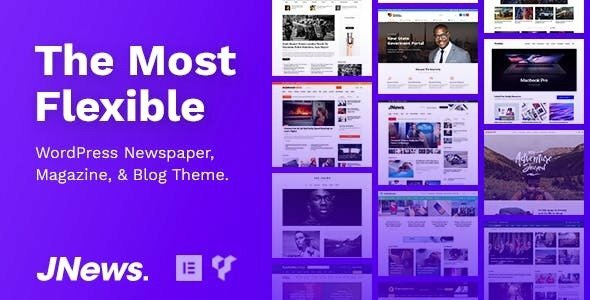 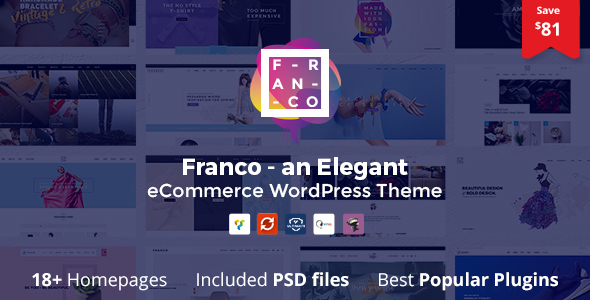 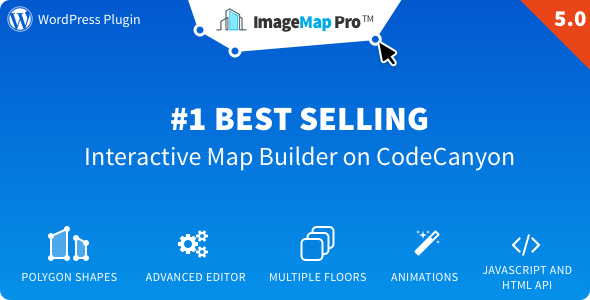 This All-In-One package includes premium plugins, unlimited customizability, built-in mega menu, full WooCommerce design integration, premium Cube Portfolio plugin (16$ value), typographic options with over 600+ Google fonts.